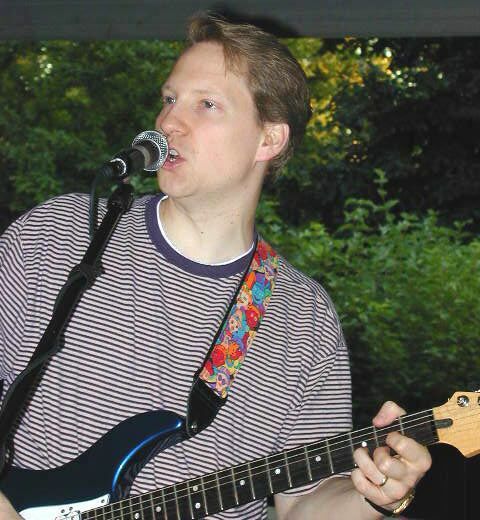 Little Known Facts: Dave is capable of making at least a dozen different animal faces while playing the guitar. Why you should care: Achieving the perfect gank is David's ultimate dream. Such achievement depends on the presence of many fans to validate that the gank is indeed perfect. We all owe it to David to support this goal. You wouldn't want to trample on his dreams, would you?